John Perry “Big Poppa” and Louvenia (Lula) Perry are my great-grandparents. Family stories say the Perry family is mixed with Indian and Black. Their Indian ancestors came from the land near the Warrior and Cohabee (Cahaba) Rivers, and were farmers and basket makers. I have visited some of the places mentioned in memory. Grandma Muggie is also said to have been mixed with Indian. Their daughter, Ora Dee Perry, married Robert (Bud, Spicey) Ford (also called by “Martin”), these are my grandparents. “Many Native Americans welcomed African Americans into their villages. Even as slaves many African Americans became part of a family group, and many intermarried with Native Americans. 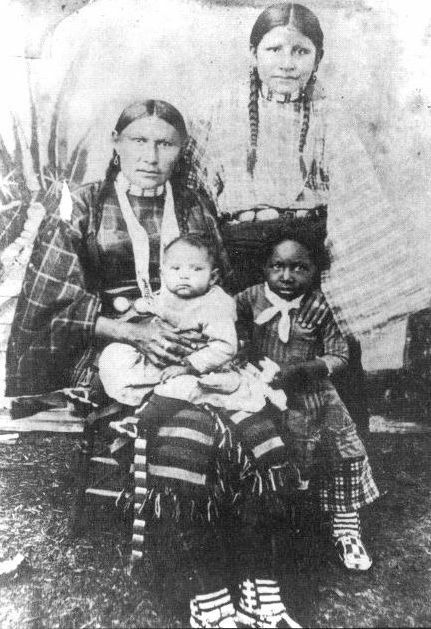 Many later became classified as Black Indians” In Alabama, some Indians married into Black families to avoid removal and persecution. Entry filed under: Misc: The Family Quilt. Tags: african-american genealogy, family, family history, genealogy, Marion Alabama, Oldtown, perry county alabama, Perry Family, Warren Bottom. I’m trying to see if these are my Great -Grandparents Louvenia was my Grandmothers Mother. Louvenia died April 24,1971. Not Louvenia but Carrie died April 24, 1971. Sorry.